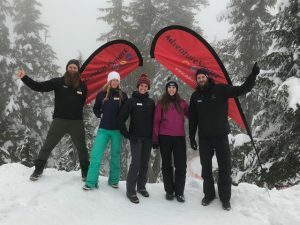 Vancouver/Fraser Valley – The BC AdventureSmart Winter Report for 2018/2-19 has been released. The detailed report can be found here. Teams reached 10,249 people face-to-face between November 5, 2018 – February 20, 2019 . For more information, contact Sandra Riches. 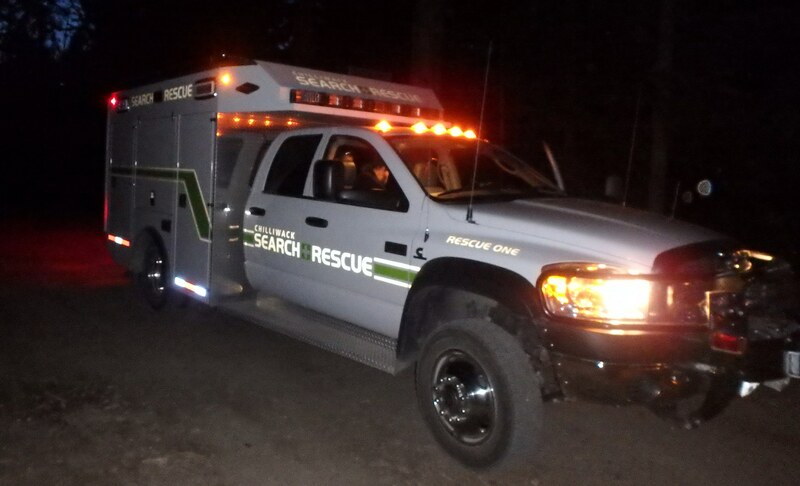 Be the first to comment on "BC SAR/AdventureSmart 2018/19 Winter Report – Teams Reached 10 Thousand People – Face To Face"